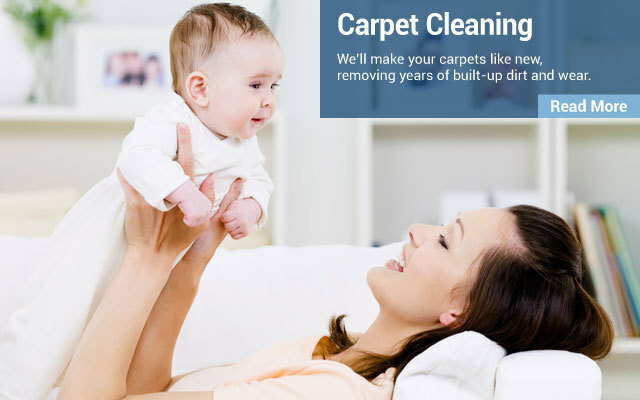 For intensive carpet and upholstery cleaning, count on Garec’s Cleaning Systems. We have built a solid reputation on our great service, open availability and quick response time, with more than 50 years of experience serving home and business owners in the Niagara Region. 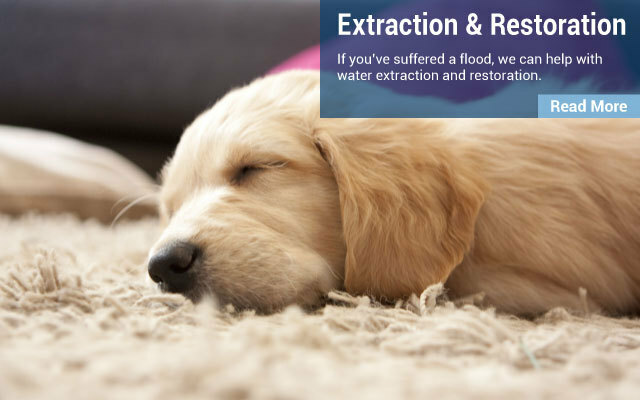 For times when traditional carpet cleaning methods just aren’t enough, Garec’s Cleaning Systems offers a number of special treatments. Nothing can diminish the look of your décor faster than soiled carpets and dingy drapery. Garec’s Cleaning Systems can help bring your furnishings back to life with thorough, regular cleanings for rugs and upholstery in homes and businesses across Niagara. If your property has suffered from water damage, call Garec’s Cleaning Systems. 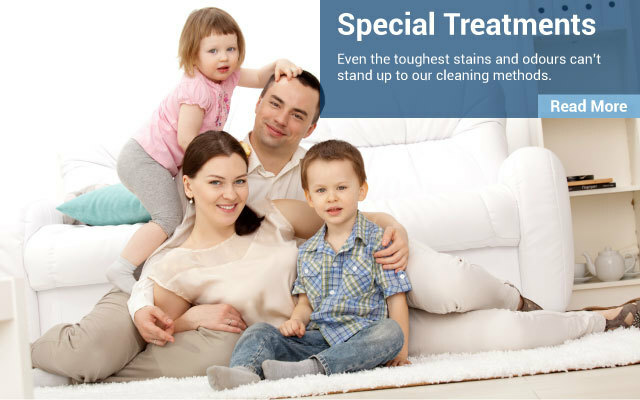 Our specialists can remove the water quickly, avoiding problems such as mould growth. 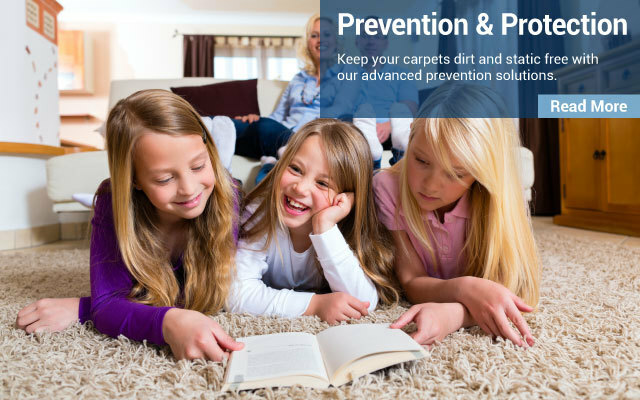 Keeping your carpets and upholstery in top condition can often be a challenge, but why wait for issues to appear when preventative steps can be taken? Protecting your floors can be as simple as contacting Garec’s Cleaning Systems. Here’s what I enjoyed most about your service: first, the courtesy you showed. It didn’t stop upon completion of my cleaning. You were absolutely professional in your manner. Second, I found your work was at a reasonable cost. This is the most thorough carpet cleaning I’ve had. You exceeded my expectations. We use Garec’s Cleaning Systems and no one else. Vacuum regularly – be sure to use a quality vacuum adjuster correctly. The beater bar should just barely tickle the upper end of the fibres. Clean up spots and spills before they have a chance to settle into the fibres. Our dependable cleaning techniques will leave you with brighter, cleaner and more sanitary rugs, window dressings and furniture coverings.